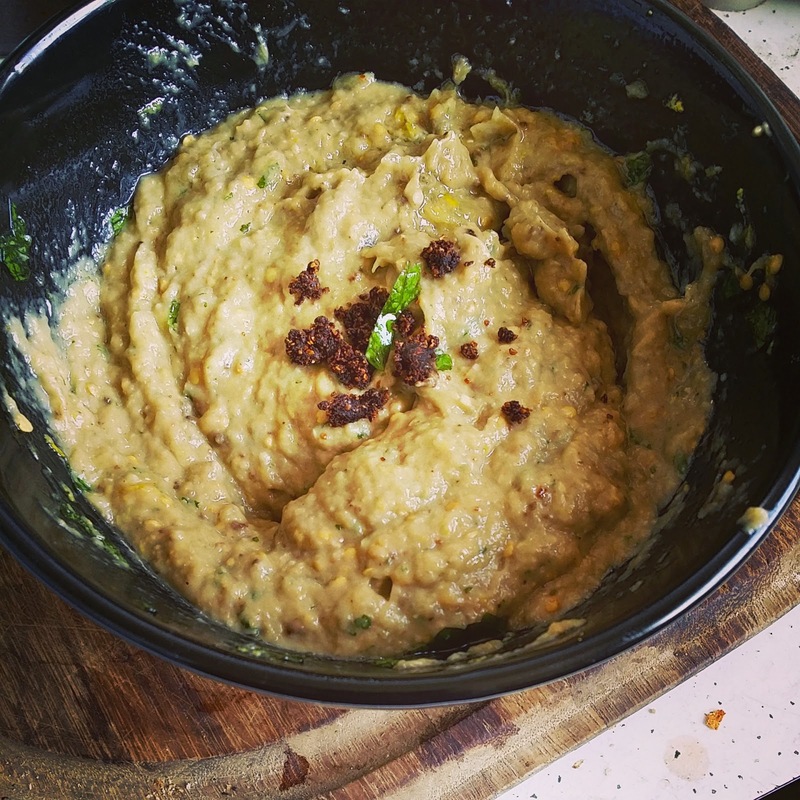 And just for funsies, I thought I'd post some random pics of other things I've made and eaten recently, including baba ghanoush, pumpkin spring onion pancakes, and mejadra (lentil rice dish with fried onions and cucumber coyo sauce, also from Ottolenghi's Jerusalem) made by my friends for a dinner party last week. Yummm. 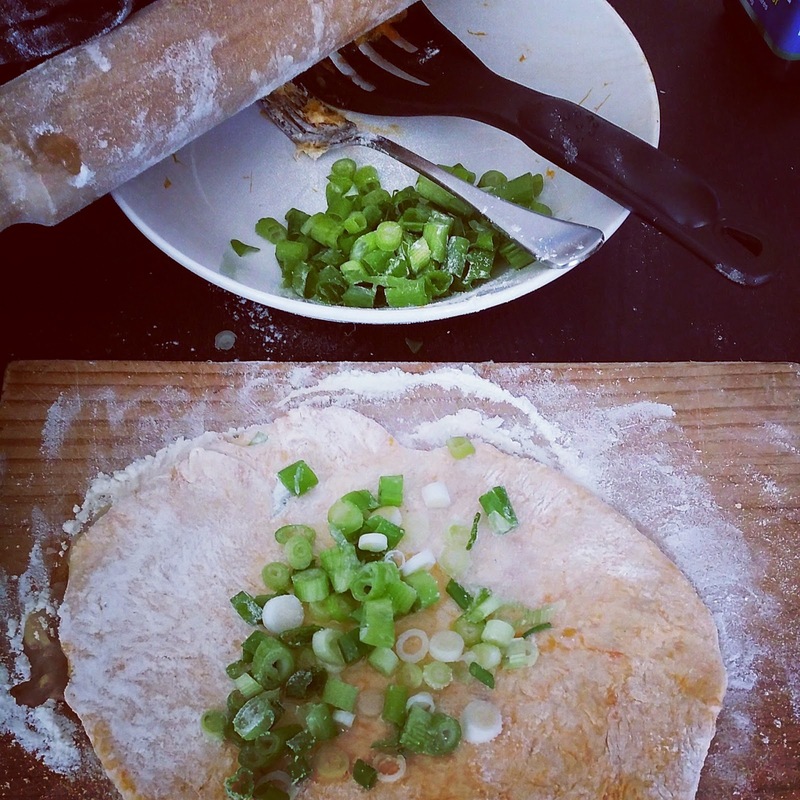 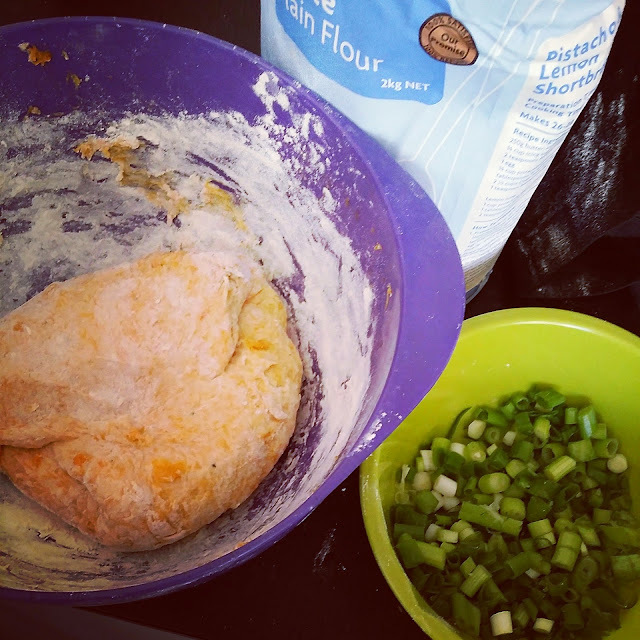 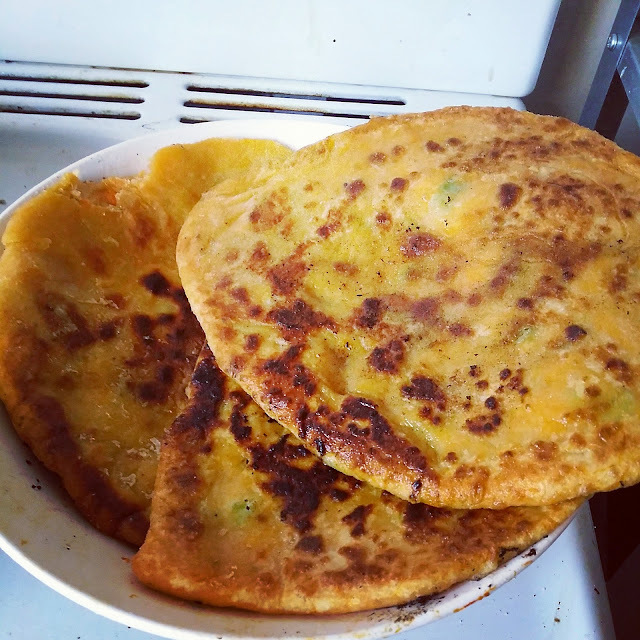 those spring onion pancakes look amazing - are they from an ottenghi book? 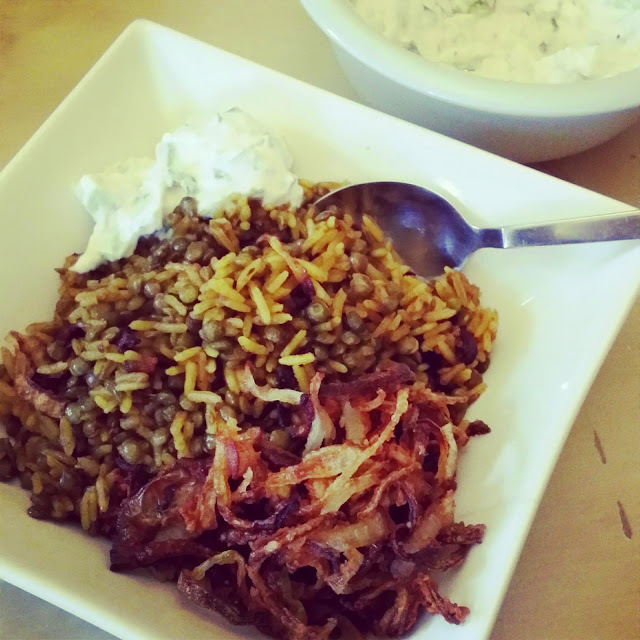 and love the lentils and rice - have tried a similar recipe that I must return to.